Welcome to The Landings at Coral Creek, a gated community! Looking for a fully furnished luxury home with ocean vibes and tranquil views? You will want to look no further after walking through this gem! 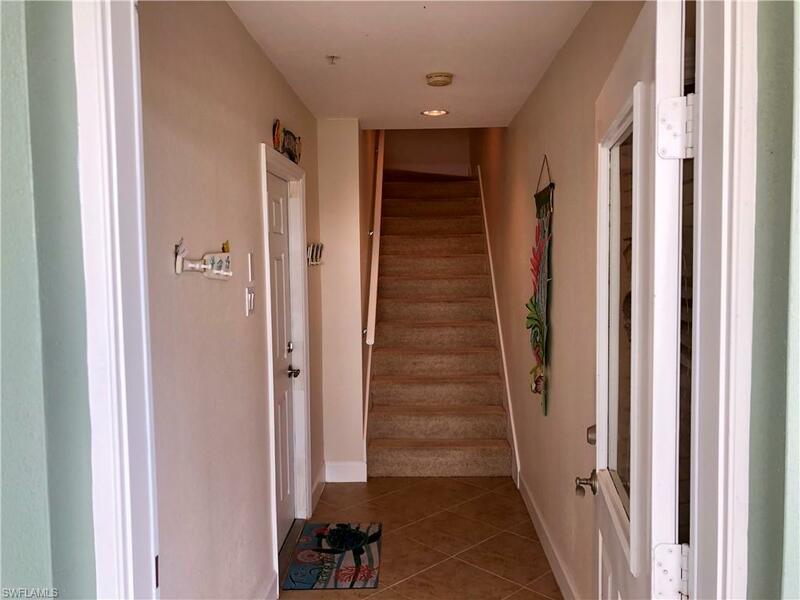 Enjoy this rare offering by choosing to take the stairs or YOUR very own personal elevator! This property boasts three bedrooms and 2 1/2 baths. 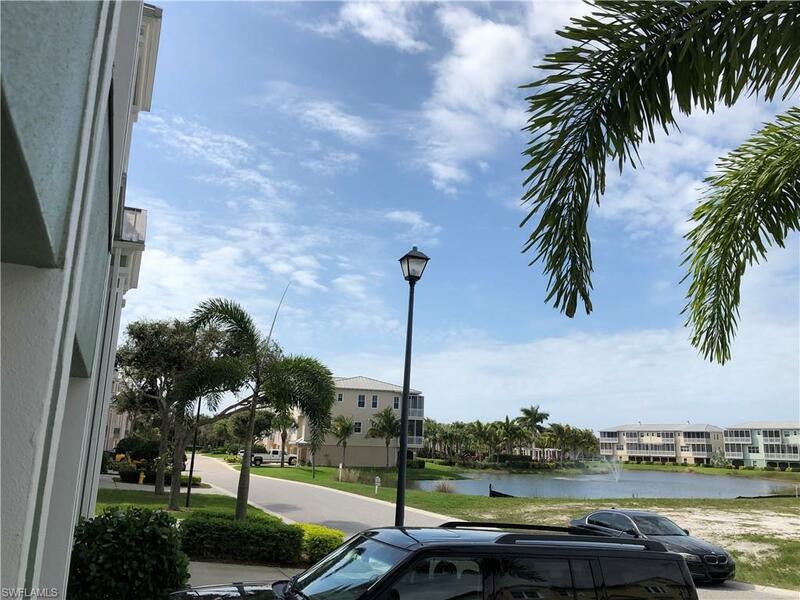 You will start at the first floor with a three car garage and make your way up to the second floor where you will find the properties amazing open kitchen, living and dining areas along with a half bath. Stepping out from the living room, your family will enjoy the beautiful bay & wildlife preserve view from the large balcony provided. 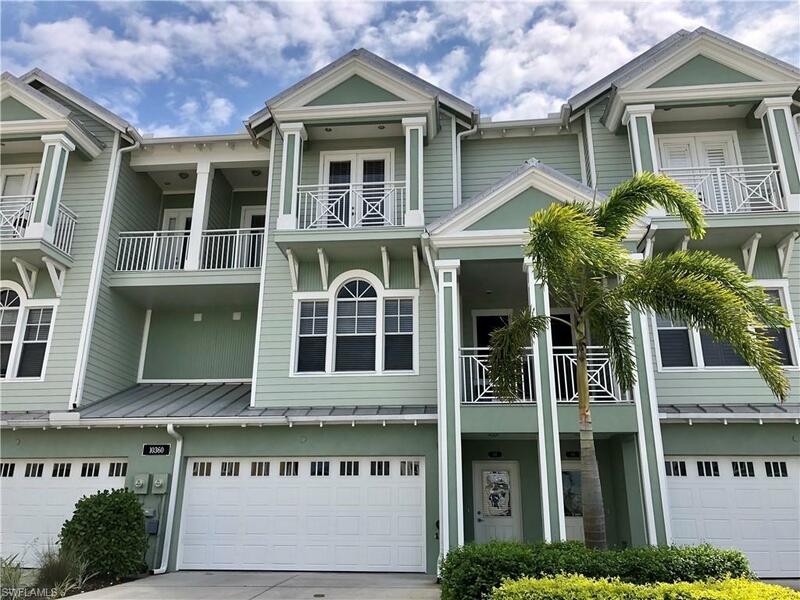 The third floor is where you will find the master along with two guest bedrooms all having their own personal balconies to enjoy their own beautiful water views. 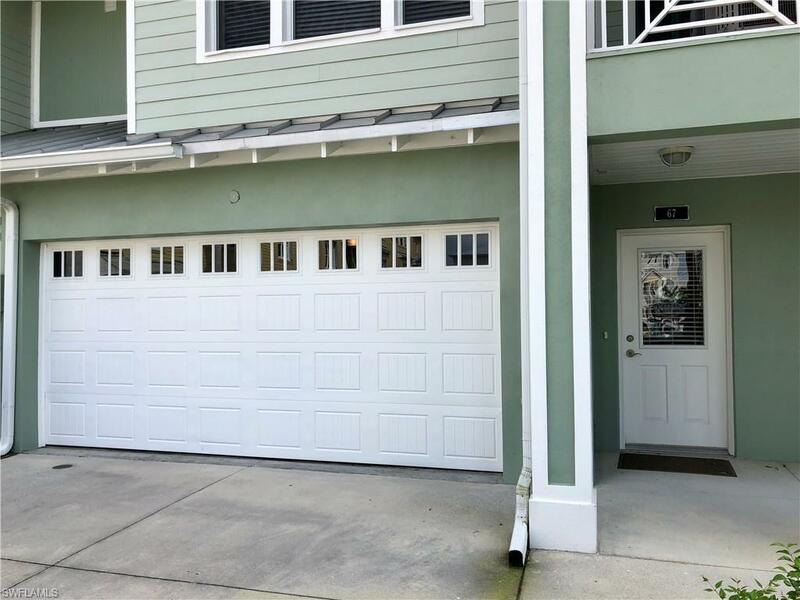 Also the unique location of this unit is found to be just a few steps from the kayak launch where you can enjoy a nice cruise down the bay. All you have to do is pack your bags and move in to your own piece of paradise! Also don't forget to stop by and enjoy the fun with others who enjoy the resort style heated pool and spa with clubhouse & more! Listing courtesy of Jonathan Reese of Reese Realty Llc.